Although this may be true, airplane mode is the important option and available for every smart mobiles. Of course, this article provides the what is the significant impact of airplane mode while using on a cell phone and their necessaries. 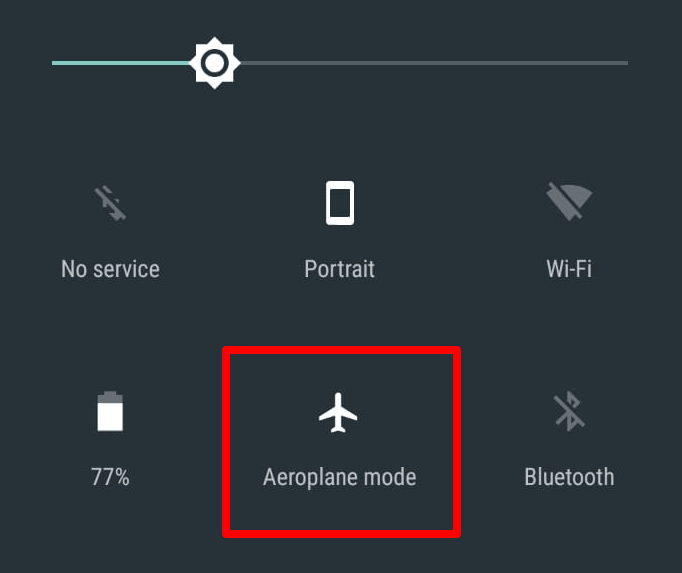 What is Airplane Mode in a cell phone? The basically Airplane mode is the one kind of option and it’s available for every smartphones. it helps to disabled your device for radio frequency signal transmission. In general, if you use android phone or tablet device, then airplane mode restricted for your mobile calls and text messages. On the other hand, if you activated airplane mode on your iPhone, iPad or other portable computer devices, then unable to use cellular voice and mobile data, WI-fi, Bluetooth, GPs and other radio signal services. Notably, this setting and their functionalities are different from one device into another. In other words Airplane Mode often called as aeroplane mode, Flight mode, Offline mode. At first, open your android phone, iPhone or any other smart mobile devices. Click on the settings icon and go to the More option. 3. Under Wireless & Networks just Tap on Airplane mode option. 4. Otherwise, you can just swap the notification panel and you find out the airplane icon. 5. Tap and enable this option. 6. Important to realize that an airplane or flight mode settings depends upon your devices. so that the above steps may be different from your cell phone. Once Airplane mode activates your cell phone, then it prevents devices from transmitting. it protects your devices for radio signals. The some of the important advantages of listed below using flight mode on your devices. 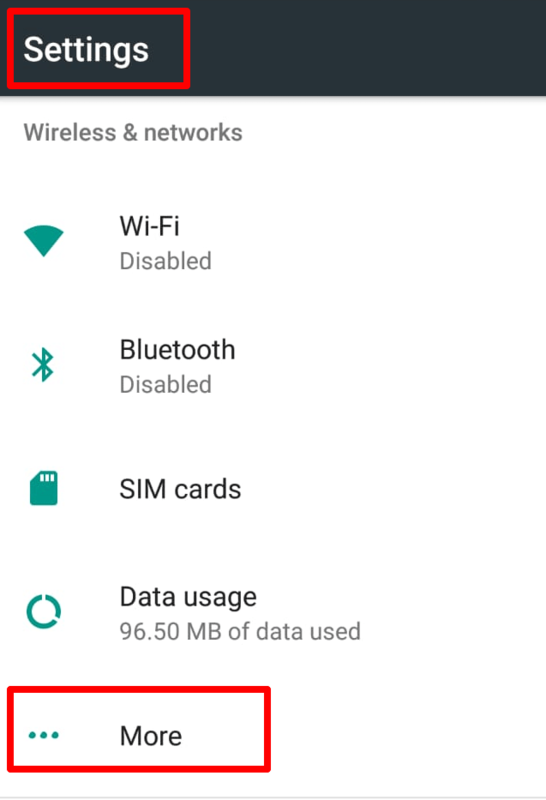 Airplane mode while enabled, then it completely disabled wireless activities. by all means, your device will save and unwanted background process should avoided. Your device will protect against lot of battery draining applications. it preserves battery life and mobile health. Suppose if you are planned and travel to long trip, airplane mode is perfect choice. In general, while taking phone call into someone for a long time, ideally its not good for health because mobile radiations are always giving negative impact for human health. Moreover, its necessary to avoid mobile for some other places. For example, if you attend a meeting in your office, then mobile is not needed at the moment. if you thinking don’t want to switch off your mobile for those places in every time, then don’t worry flight model is the effective choice instead of shut down your phone. Importantly, once the airplane mode to turn on, then your smartphone will stop communicating with all cellular service as well as mobile network connections. Henceforth disables your cell towers and their services (call, text messages) instantly. Your call facilities are disconnected. Incoming and Outgoing voice call services are completely disabled. Text messaging services cannot be activated. if you try to send SMS to someone, then you will get an undeliverable error. Your airplane mode on a cell phone cannot able to scan for neighbour WI-Fi networks and all. Suppose already your devices connected to another Wifi network means moreover, it cannot continued so far. By the same token Airplane mode is while enable, you cannot make to scan nearby Bluetooth devices. Surely Airplane mode once running, then it should not allow to work with GPS and location tracking services. Does Airplane Mode to Save Battery? Yes Of Course airplane saves your battery very well. Just try it one day after you realize the value of this option and your battery life takes so long. Hereafter there is no doubt about it. Normally wireless signals and background applications can cause destroy your cell phone battery. By default, Airplane mode destroys your unwanted background programs as well as processes. As was previously stated, wireless signals like Edge, 2G, 3G, LTE, Wifi, Bluetooth, GPS and others prohibited using this mode. So that doesn’t worry about battery while using airplane mode on a cell phone. Can you use internet on airplane mode? Obviously the answer is “Yes”. Truly, you can able to use the internet under airplane mode in smart phone devices. As a matter of fact, In the date of October 2013 onwards Federal Aviation Administration (FAA) recommended when offline mode once enable, then restricted to other electronic devices, but except Wifi and Bluetooth devices. So that when you have Wifi for nearby places, then internet is a possible airplane mode too. On the other hand, while using the flight mode then strictly turned off your Sim card and other data services you won’t use until it turned back to normal mode. 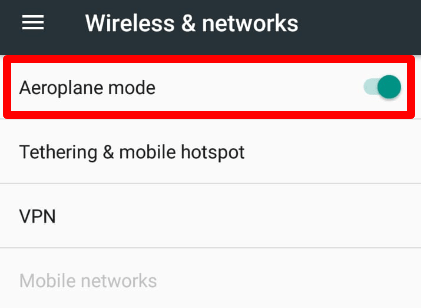 As was previously stated that the airplane mode support both Wifi and Bluetooth. But make sure once your handset should support this facility or not. Typically android cell phones and Tab devices support this feature very well. Besides iPhone and iPad devices may be restricted wifi and Bluetooth when the airplane mode is enabled. 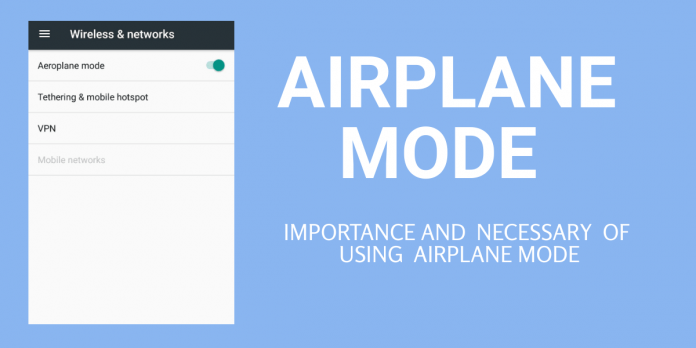 In general its very easy to enable airplane mode in your android or iPhone smart models. Mobile. Smart mobiles offered to create a shortcut key for each function or else some third party applications provide toggle buttons or icons to enable airplane mode in your devices. By default android /iPhone settings gives to, very simply using airplane option. so don’t waste your time in searching for shortcut keys and installing airplane mode shortcut applications. For your Information usually may be, there are three ways to turn on airplane mode on a cell phone. Just swipe down in your mobile top screen or notification panel and find airplane mode icons here. Go to the settings menu and tap on this mode. Some handset may provide an airplane mode option appeared in power menu. so that you can press the power menu and use this option. According to the research cell phone radiation almost affects your normal sleep quality. Are you sleep daily together with your mobile then obviously you will do daily in a wrong habit. Moreover, I agree smart phones are essential in nowadays, but make sure to also take care of your body first. At Least you can just switch your phone to airplane mode before going to sleep, then it tends to reduce mobile radiation and good for your health so far. There are numerous ways airplane mode that helps to protect your body as well as your mind. Notably, this flight mode setting not only helps to save your mobile battery life. it helps to avoid radio frequency signal transmission and disable cell towers activities, which means that airplane mode avoids the harming of your body.